Attorney Louis Bissette's alma mater Wake Forest recognized Lou with the 2015 Distinguished Alumni Award on April 17th for his exemplary service and leadership as a Wake Forest Alumni. Mr. Bissette (’65, P ’94) considers Wake Forest one of the most important entities in his life second to his family and friends. Mr. Bissette's experience at Wake Forest was transformative, a catalyst helping him become a successful attorney over the span of his law career. Today he maintains a consistent appreciation for the friends and community that he has connected with over the years. Lou practices law in the areas of economic development, land use and zoning, serving the needs of clients ranging from private individuals to large businesses and institutions. Mr. Bissette’s community service includes two terms as mayor of Asheville from 1985-89 and eight years as a trustee of Western Carolina University and vice chair of the UNC System Board of Governors. 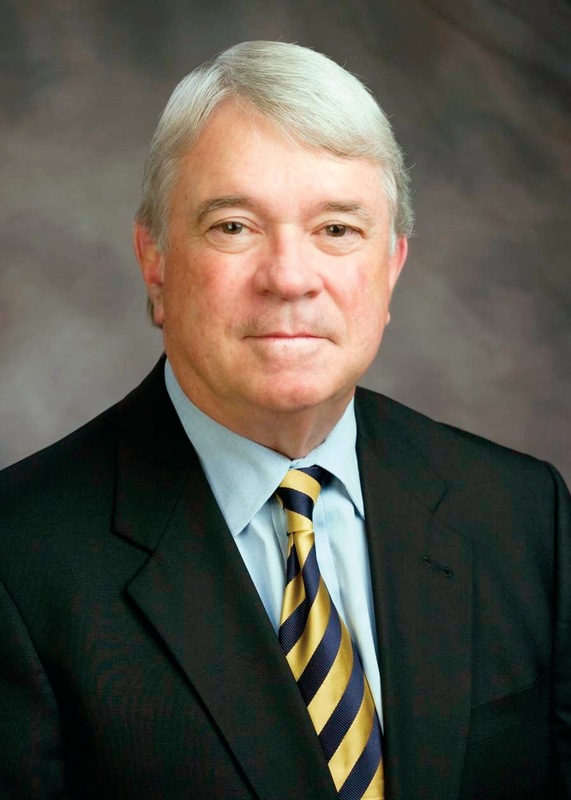 He also currently serves as a Wake Forest University Trustee. It is through his dedication to service that he continues to exude the spirit of Pro Humanitate to his alma mater and the local community.